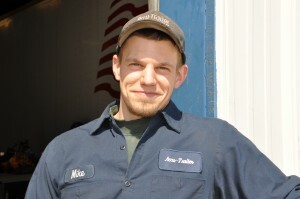 Whether you need semi-truck repair or parts, Accu-Trailer is at your service. 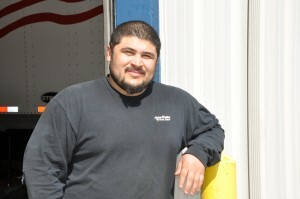 Serving southeast Wisconsin and northern Illinois since 1998. 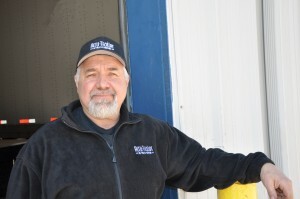 The Accu-Trailer team prides itself on more than 100 years of combined expertise in the repair, inspection and maintenance of tractors and trailers. 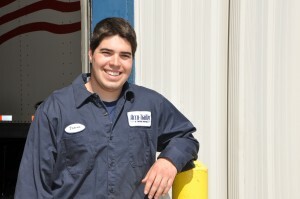 See us at our facility, or we can come to you for roadside service. With an extensive parts inventory, we’re happy to provide consultation for appropriate part ordering on any trailer make or model. We are a proud licensed dealer of Stoughton parts. Accu-Trailer’s service team is a proud resource for providing comprehensive service for all types of tractor and trailer vehicles. Wherever we are needed – whether that’s at our facility or on the road – we are committed to providing excellent customer assistance. 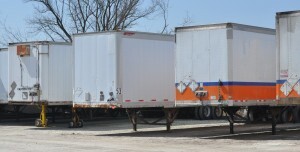 Our vast inventory of semi-truck parts can be picked up or delivered right to your door at no extra cost. We are a proud licensed dealer of Stoughton parts. We want to hear from you. Let us know if you have any questions or want more information, and we’ll get back to you right away. The Accu-Trailer team works hard to do good work. We believe in doing right by our customers, and we’ve been doing just that since 1998. Copyright © 2016 Accu-Trailer and Truck Repair. All Rights Reserved.